It’s been pretty insane over here at Subscription Therapy, as I’ve been going through the hell, er, the process of trying to buy a new home, so of course I’m behind on reviews. But I’ve got tons of boxes and pictures and fun things for you, so stick with me and I promise you’ll find something fun. Today, in particular, I’ve got something extra special. 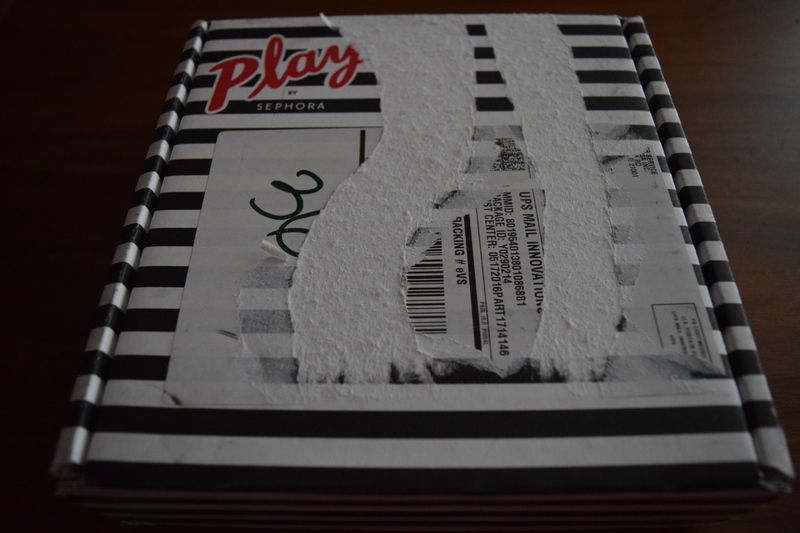 A bargain beauty sub to upset Birchbox as the standard: Play by Sephora. 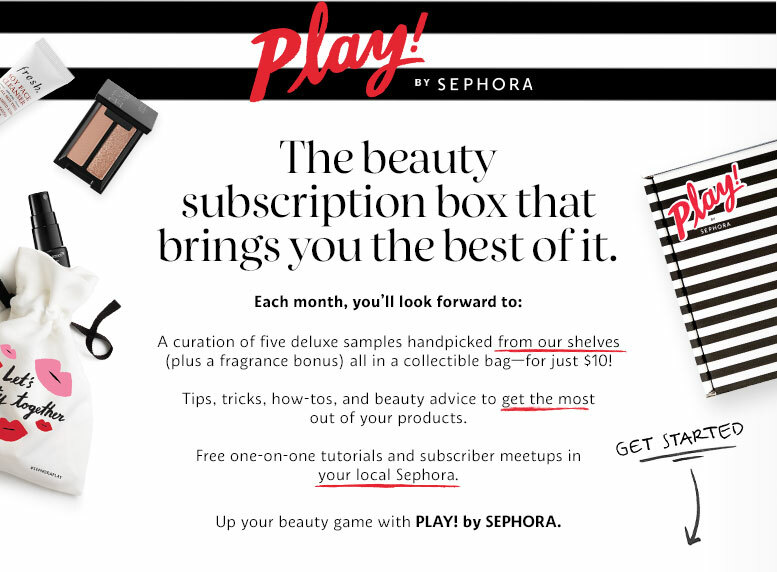 That’s right, Sephora has a sub box! 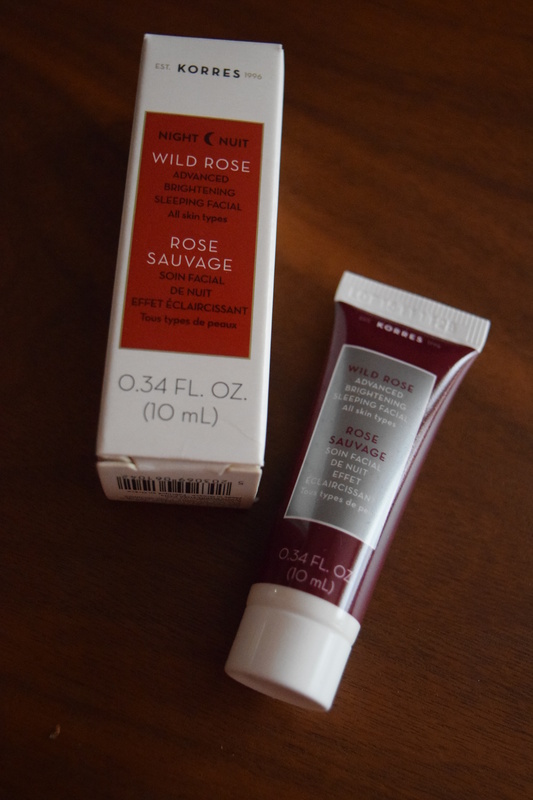 Sephora rolled this out in stages, so a lot of us had to languish endlessly on the waiting list until we could finally try it out. But in May, FINALLY, I was able to snag one for myself, so prepare yourself for a new box in the rotation. 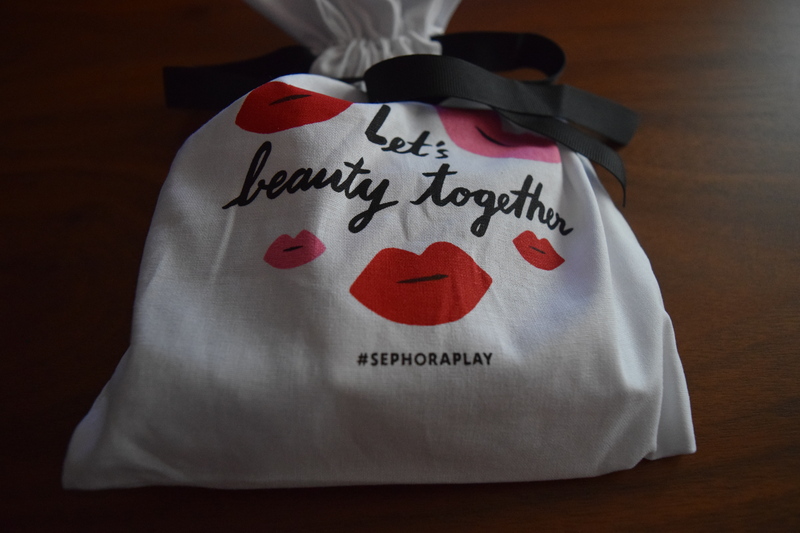 Sephora sends 5 deluxe samples, plus a fragrance bonus, and packages it all in a little collectible bag for just $10 a month (plus tax). They also include a bonus card that you can bring to any Sephora location. The expiration is the end of month and it will give you 50 bonus points on any purchase you make. 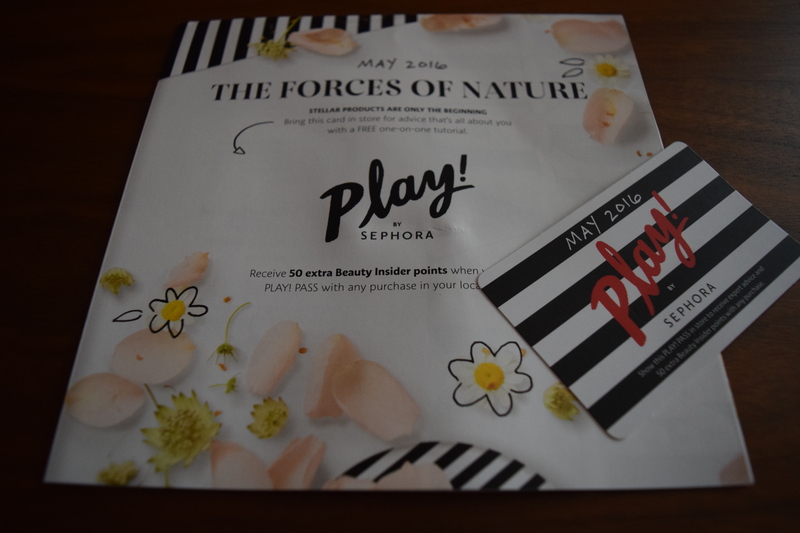 If you’re a regular Sephora shopper, you know that this is part of their VIB beauty program, where you accumulate points from your purchases and can trade those in for featured deluxe samples. The only trick with this box is to get yourself on the waitlist and keep trying if you don’t immediately get signed up. Sephora will periodically send you an email if you’re on the waiting list – but sometimes they won’t, so just keep checking back to their site to see if any spots open up. 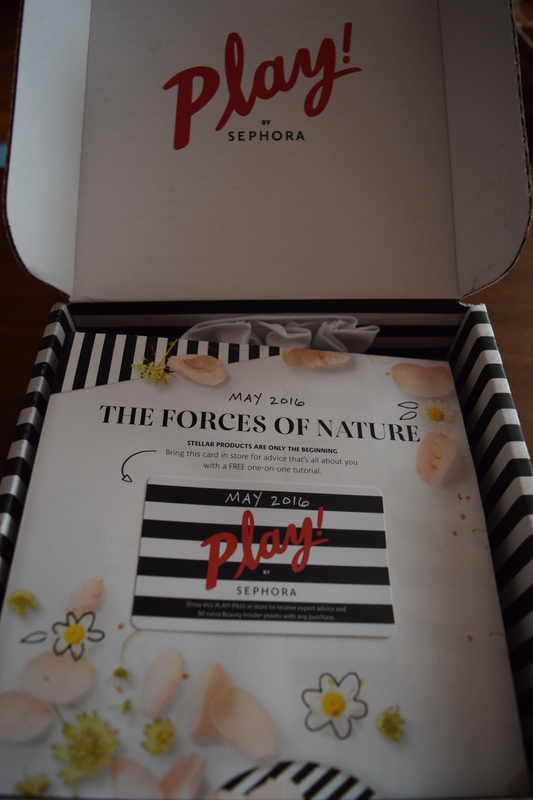 Now let’s see what my very first Play by Sephora Box! This is one of my favorite perfumes ever and it came in such adorable packaging. I love citrus scents and the Atelier line is wonderful and magically doesn’t trigger any of my allergies. I’m adding this sample to my travel stash, so I can bring this along during my next trip. 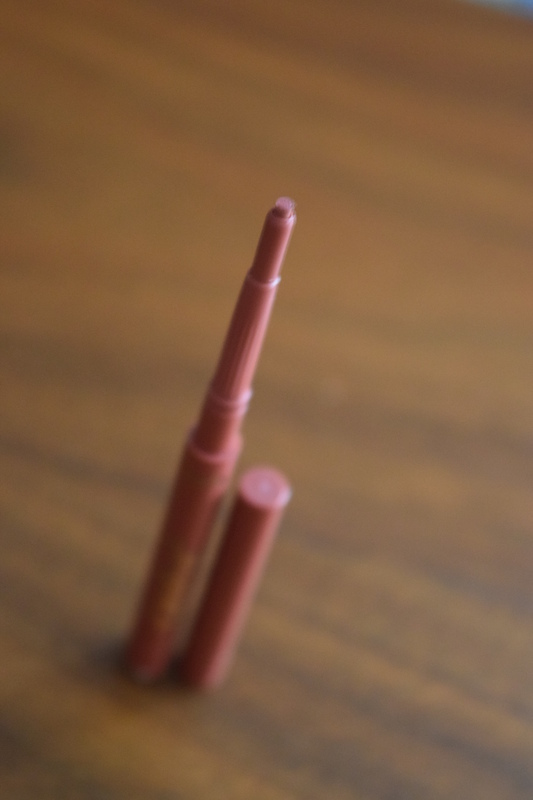 I’ve got some Bite Beauty lipsticks that I made in their lab, so I’m familiar with the brand. 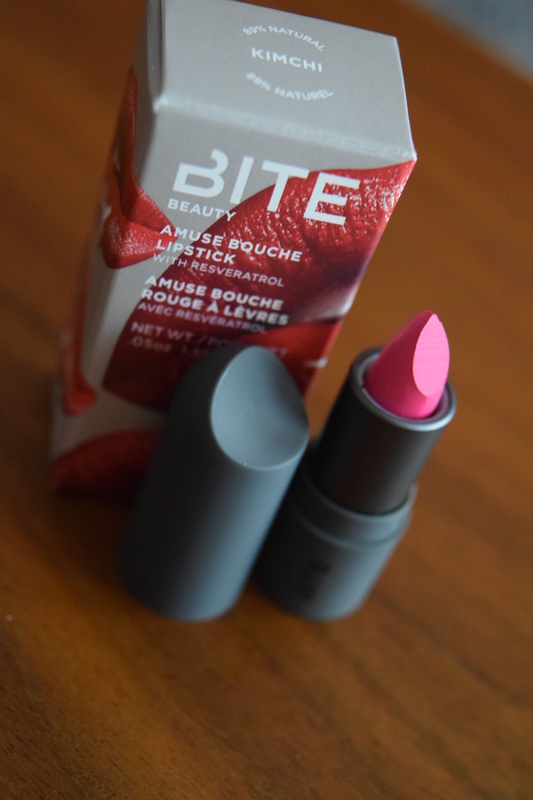 This product feels great going on, but the pink is definitely on the bright side. I do like it though, and it definitely gets me out of my comfort zone. It has a fun, almost 80s type vibe that I think fits summer really well, so I’ll be a bit brave and give it a shot during my next girls night out. 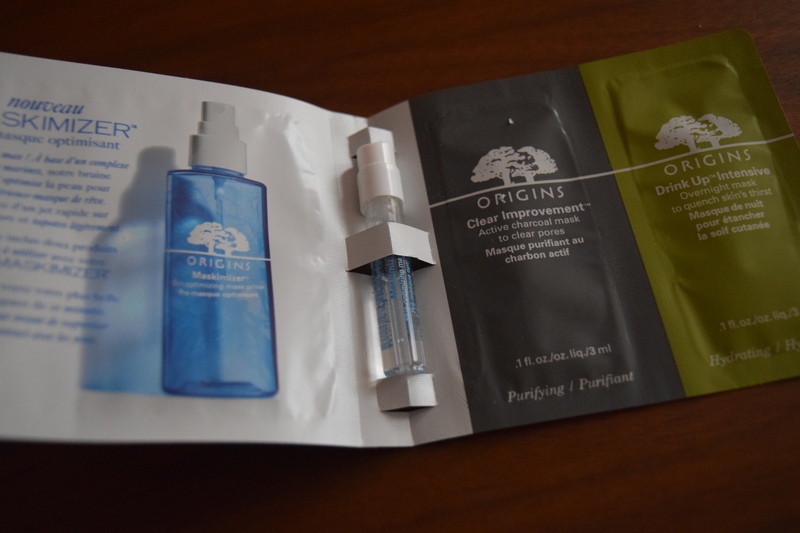 I love trying out masks, and Origins charcoal mask is one of my old favorites. I’ll use this little set on my next home spa day. 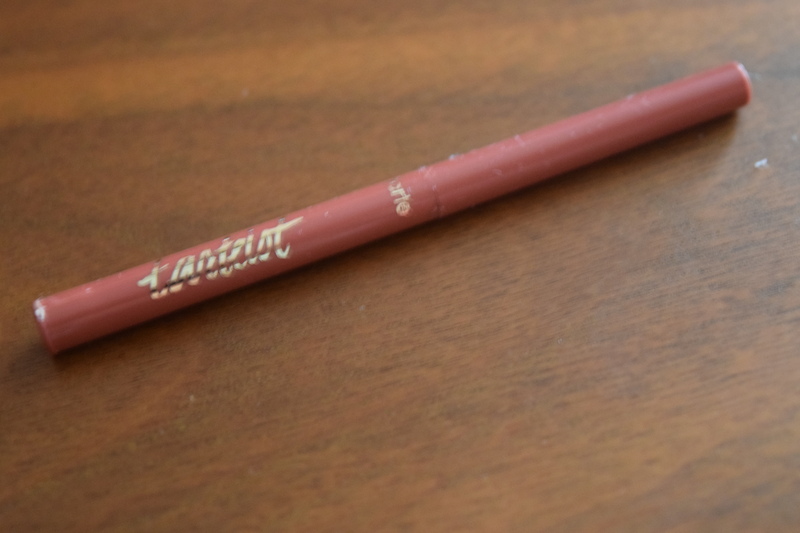 This color is a bit dark for me, but the miss is mostly for the texture. This was oddly crumbly and hard to apply. 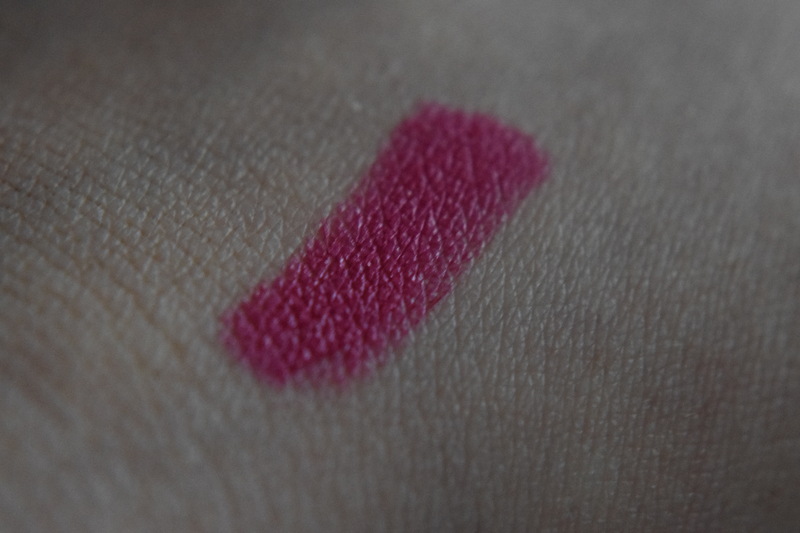 It just didn’t feel good on my skin and I think I managed to break the entire sample just trying to swatch it. Sorry Tarte, this one wasn’t a winner. 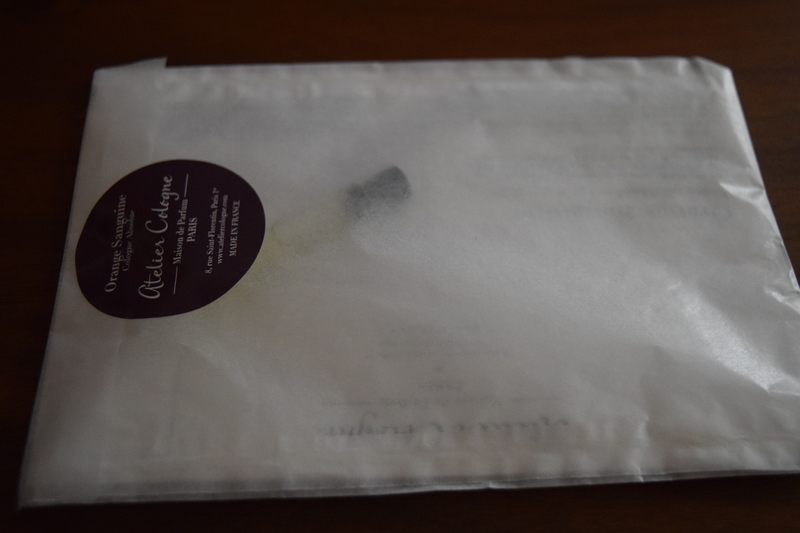 I love sleeping masks, and Korres is a great brand that offers natural products. 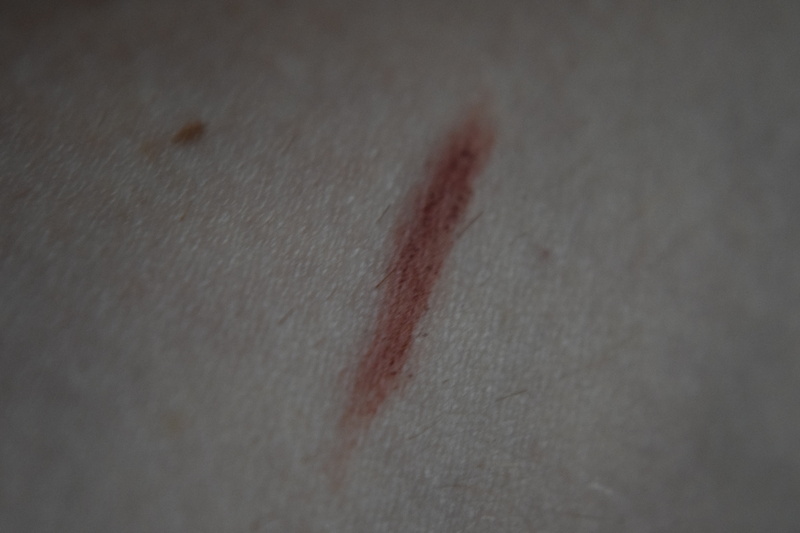 This cream wasn’t too heavy and absorbed into skin very easily. 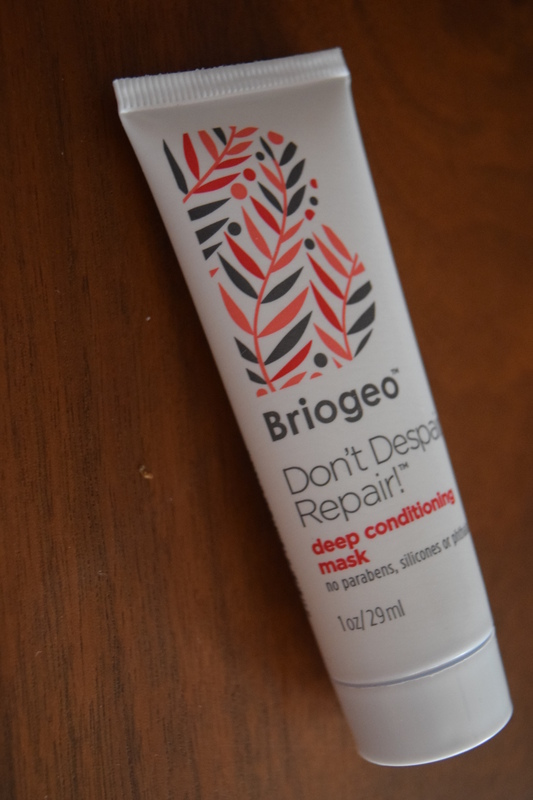 I love deep conditioners that you apply in the shower and rinse off. Once a week, I like to use a clarifying shampoo and then follow up with a deep conditioner – sort of like a mini spa day for my hair. I’m glad to have this new one to try out. With tax, I paid $10.70 for this box and I think it had a wonderful variety of products and really great sizes for samples. The natural beauty theme was a great fit for the season, as we leave Spring and head toward summer. I also appreciated the detail included on the card. 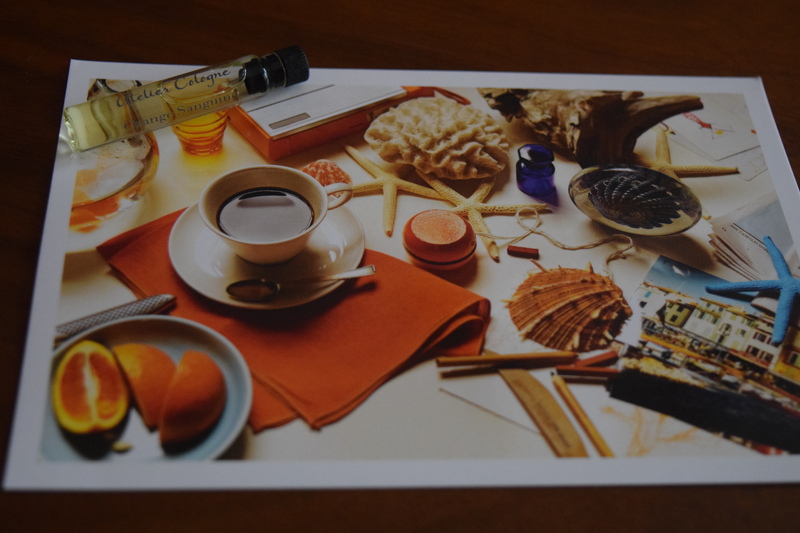 It included: descriptions of the products, info about the ingredients, fun facts about the brand, and helpful hints on how to use the products. It was very thoughtfully put together and I felt like I actually learned quite a bit from reading it. 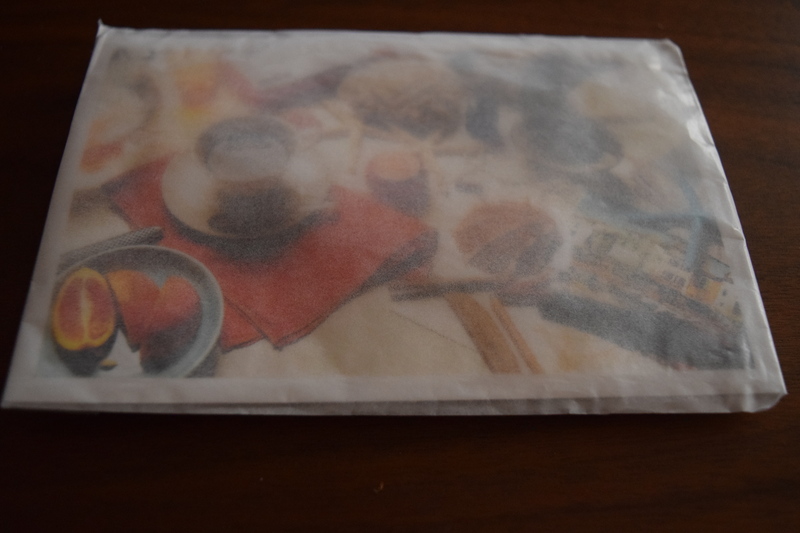 The extra bonus card for additional points is a nice tough as is the cute little bag included. At only $10 a box, it’s a great way to get a chance to try some spendy products without spending too much. 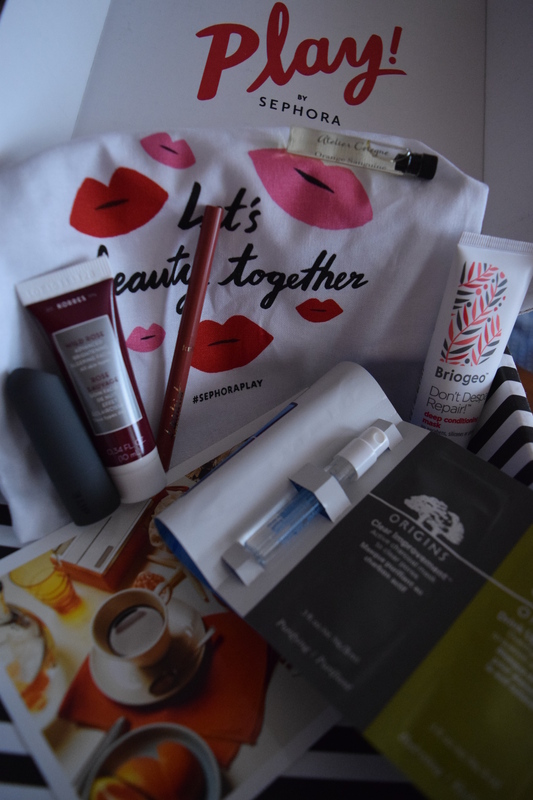 Have you been one of the lucky folks to nab a Sephora subscription? If so, what did you think of the box? If not, are you considering signing up? Previous article	← Orglamix Glam Box: June 2016 & 25% Off Coupon Code!